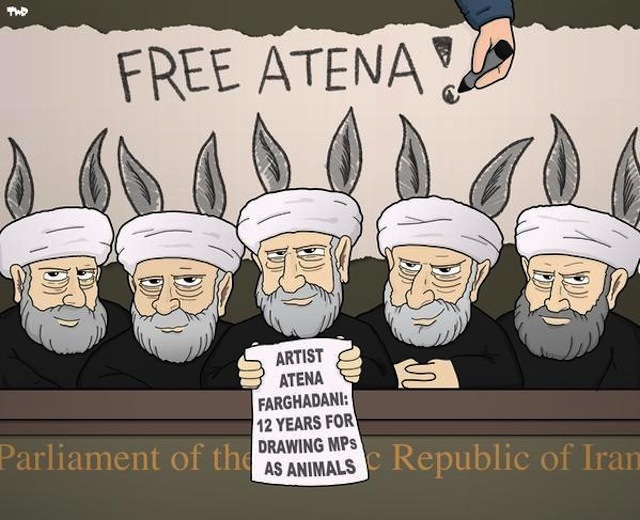 The 28-year-old Iranian cartoonist Atena Farghadani has just one week left to appeal her criminal sentencing to 12 years in prison for lampooning Iran’s government in a cartoon. 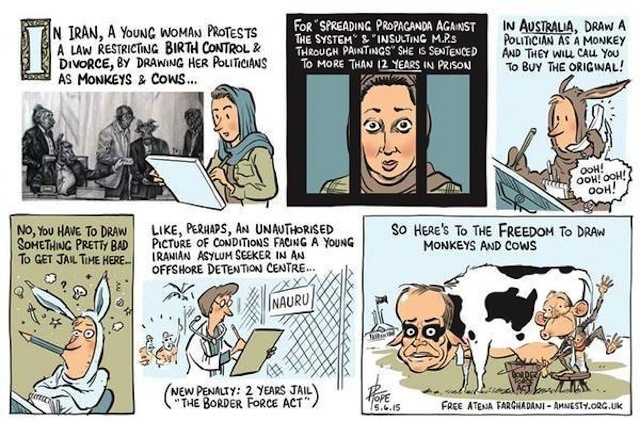 The harsh punishment has drawn criticism from around the world, with the free-speech nonprofit Cartoonist Rights Network International penning an open letter to President Hassan Rouhani asking that Farghadani be released. 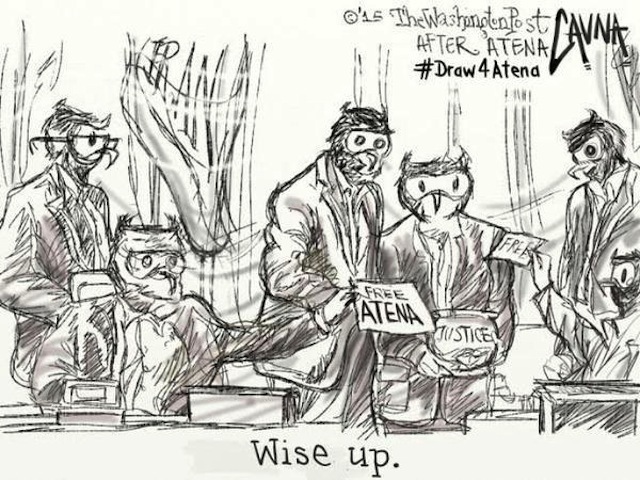 Many are also showing their support on social media under the hashtags #FreeAtena and #Draw4Atena. 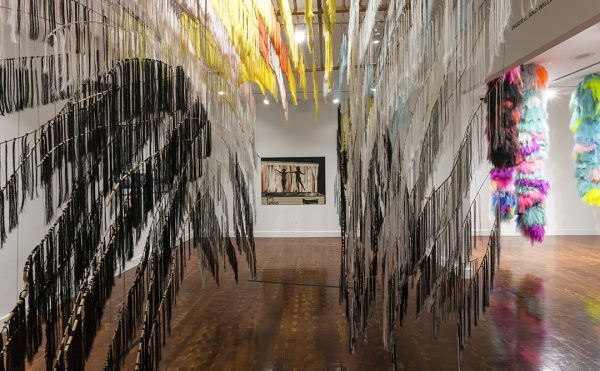 It’s certainly moving to see so many people get involved, but it’s also hard not to be at least a little skeptical. 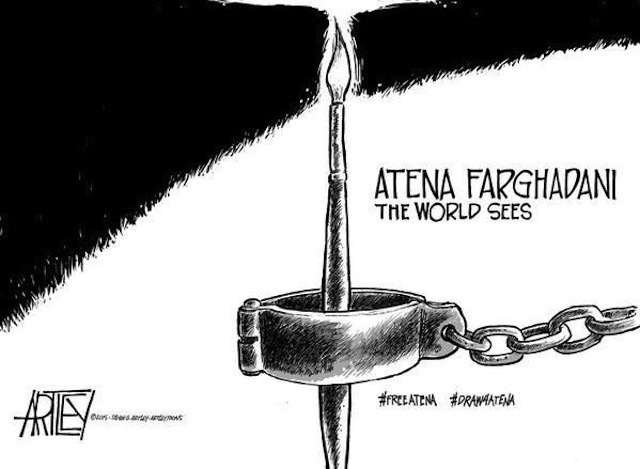 Can posting cartoons under a hashtag really help persuade Iran to free Farghadani? 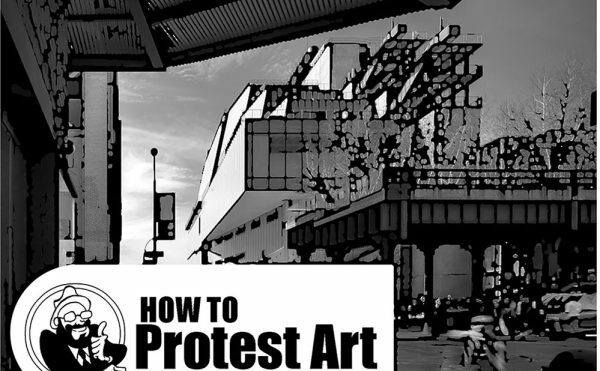 Such drawings can seem like an artistic subcategory of the larger current of “slacktivism” — online expressions of solidarity that make us feel benevolent and connected to big issues but ultimately wield little real-world impact. But that doesn’t mean the hashtag can’t have some effect. After Boko Haram kidnapped nearly 300 schoolgirls in Nigeria, people began expressing their outrage under the hashtag #BringBackOurGirls. Along with letters sent by activists to US Congress members, it helped change the international conversation about a terrible incident that had previously gotten little media attention. 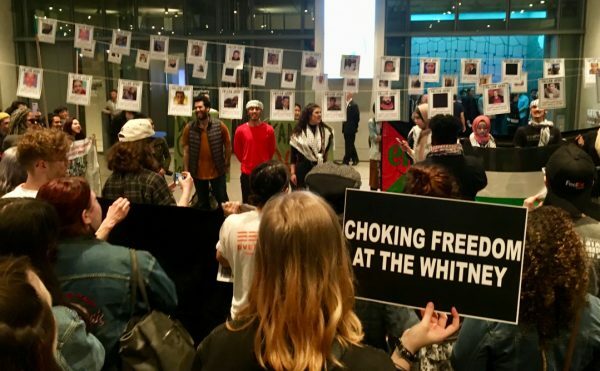 The result was that 173 congresspeople sent a letter to President Obama, who then expressed his support for the cause in a weekly presidential address delivered by First Lady Michelle Obama. It may not seem like much when the whereabouts of 200 of the girls remain unknown, but getting powerful governments to care is still an important first step.